PLEASE PROVIDE DETAILS ON YOUR NEW HOME WISH LIST. What Areas/Neighborhoods do you like? 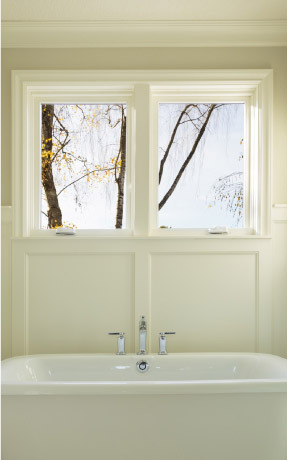 What are your preferences for the Master Bath? What are your LIKES for the kitchen? What are your DISLIKES for the kitchen? What are the top five things your home NEEDS to have? Deal breakers if they don’t exist? What are the three WANTS you would like in your ideal home, but don’t necessarily need to have?